Hi there! Thank you for visiting our website! We are a family owned and operated mobile snack food vendor located in San Diego, California. 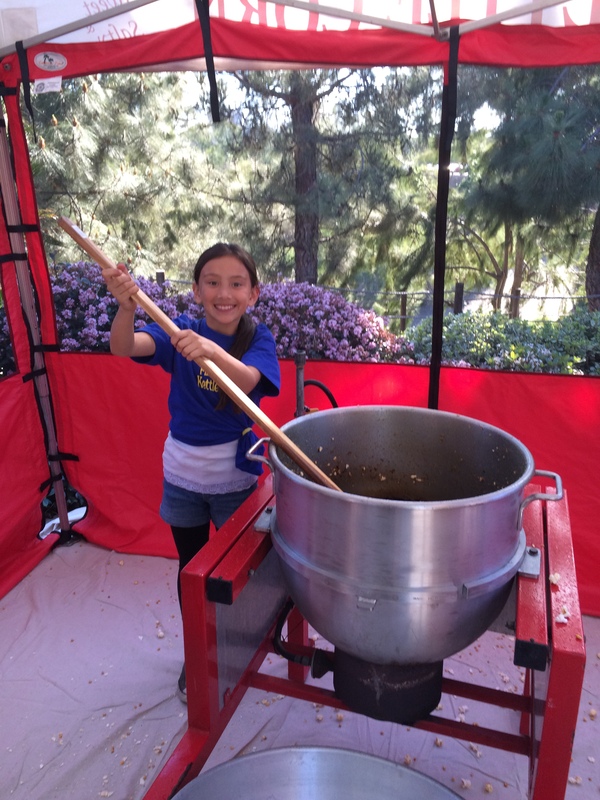 We started as a small kettle corn pop up vendor and have expanded over the years to include shave ice and cotton candy. We will come out to schools, carnivals, churches, street fairs, farmers markets, fundraisers, work place events, etc. Kettlecorn, Shave Ice, Cotton Candy.